Maggie joined the lab in August 2016. 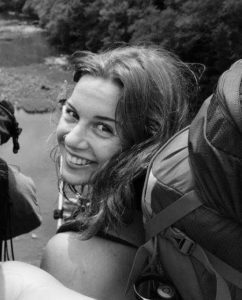 She completed her undergraduate degree at Grinnell College in Iowa. 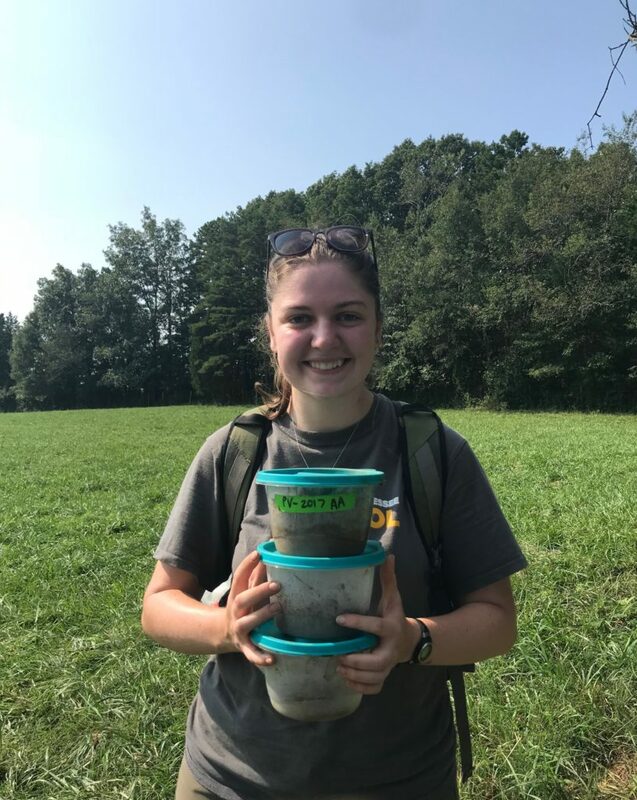 In addition to research experiences at the University of Kentucky and Oak Ridge National Laboratory, Maggie worked on an independent research project examining population structure of Formica exsectoides, a superconlonial ant species, across its North American range. 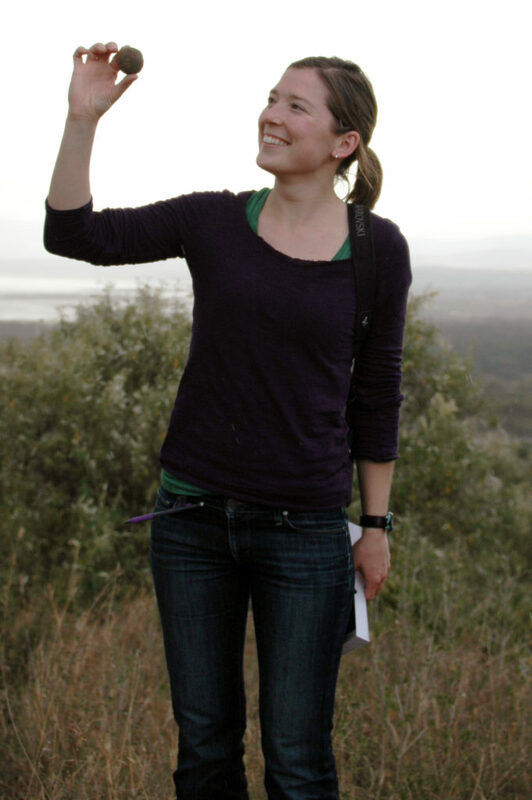 She has strong interests in invasion biology and how biotic factors affect species ranges. Maggie is also passionate about sharing science with the public and fostering an interest in STEM. Check out her outreach here. Anchal joined the lab in August 2018. She completed her undergraduate degree at Princeton University. Anchal spent a semester at the Smithsonian Tropical Research Institute in Panama, where she conducted senior thesis research on the influence of microenvironmental factors on the distribution of an insect vector of Chagas disease. 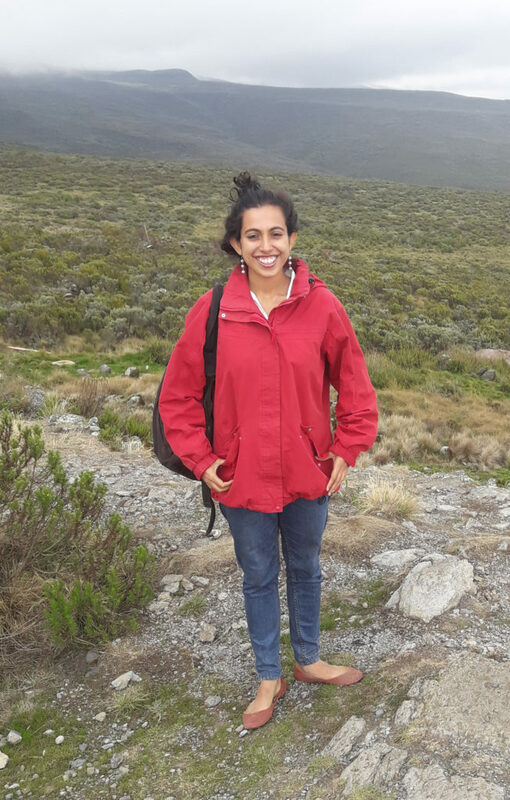 After graduating, Anchal worked as a Princeton in Africa Fellow at the Mpala Research Centre in Kenya where she coordinated outreach and citizen science programs, helped manage the centre’s media and publications, and contributed to research on acacia ant community dynamics. Claire joined the lab in August 2017. She completed her undergraduate degree at the University of Oklahoma in Norman. 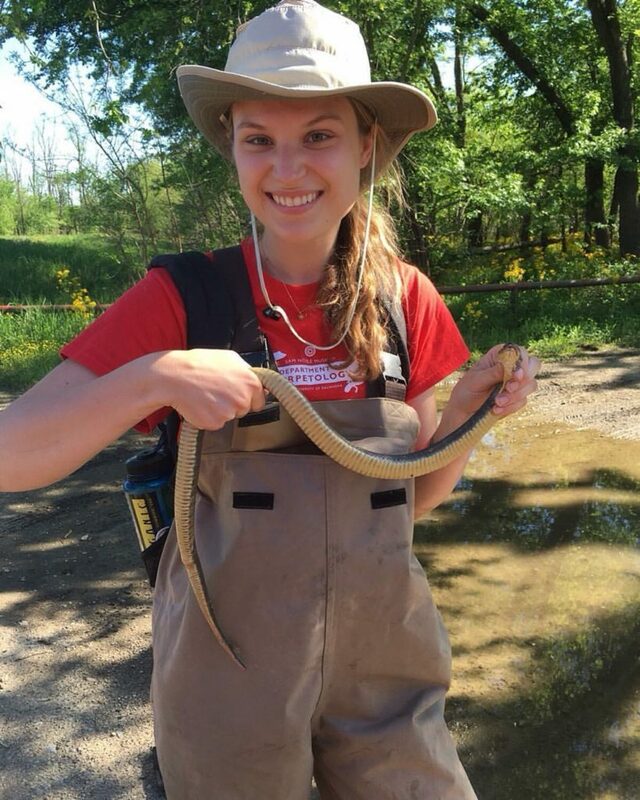 In addition to working with and publishing on herpetofauna, Claire completed an undergraduate research project examining the role of visual and non-visual cues in damselfly mate recognition (Winfrey & Fincke 2017). 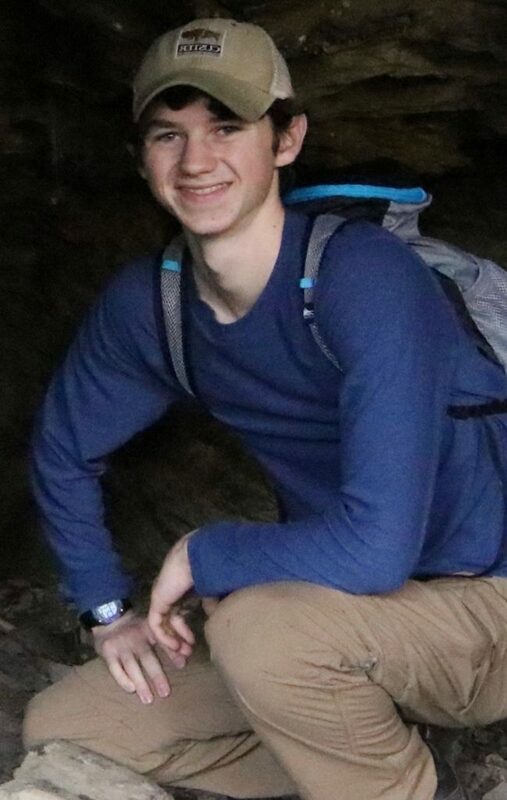 Will joined the lab in May 2017. 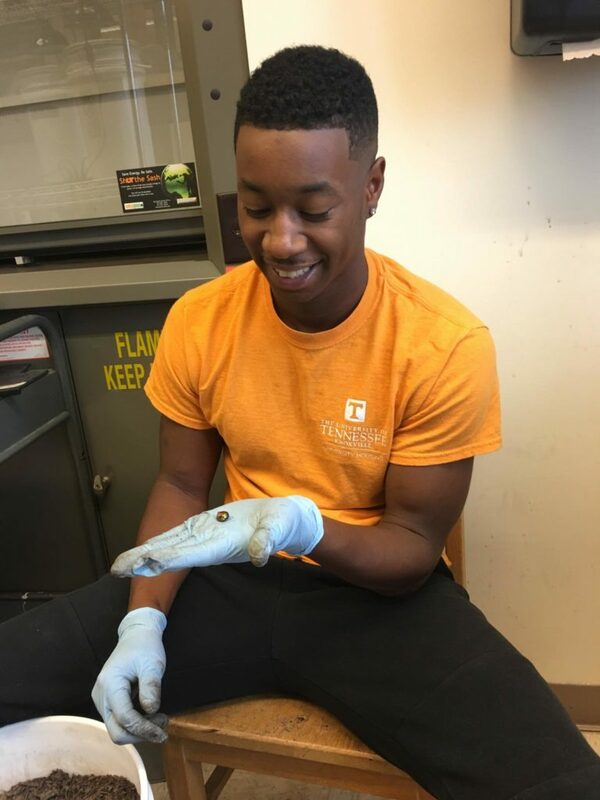 He is a junior in Ecology & Evolutionary Biology at UTK. Will worked on a sodium addition experiment and collected data for a manuscript on breeding biology of a tropical bird. He presented his work at the Exhibition of Undergraduate Research and Creative Achievement (EURēCA), the UT EEB undergraduate symposium, and UT Discovery Day. 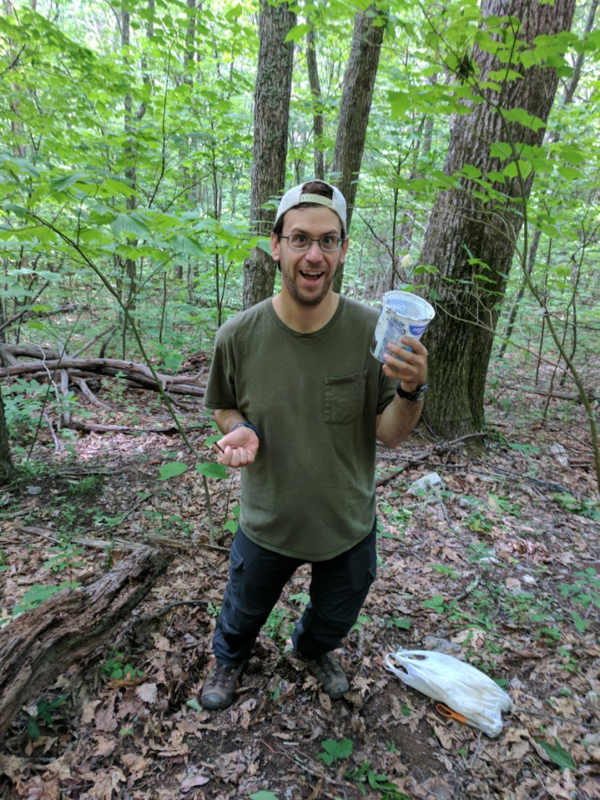 In 2018, Will received an undergraduate grant to carry out a summer project on behavioral responses of dung beetles to temperature change. 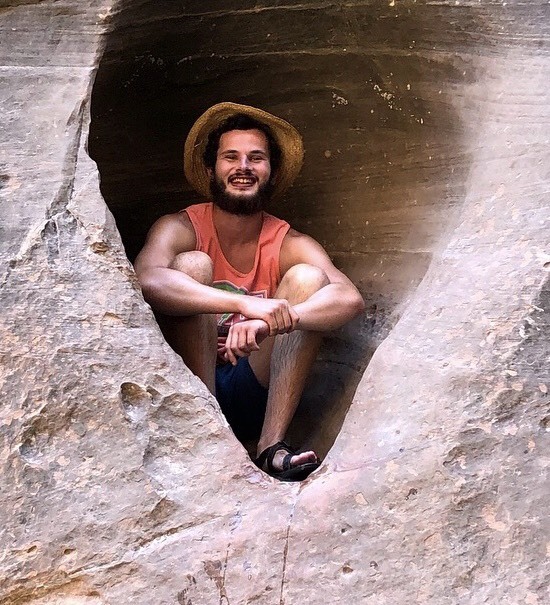 Will is headed to a PhD program at the University of Arkansas in Fall 2019! Morgan joined the lab in February 2018. She earned her Associates from Roane State Community College. Morgan assisted with dung beetle physiological research for six months before embarking on an independent project. 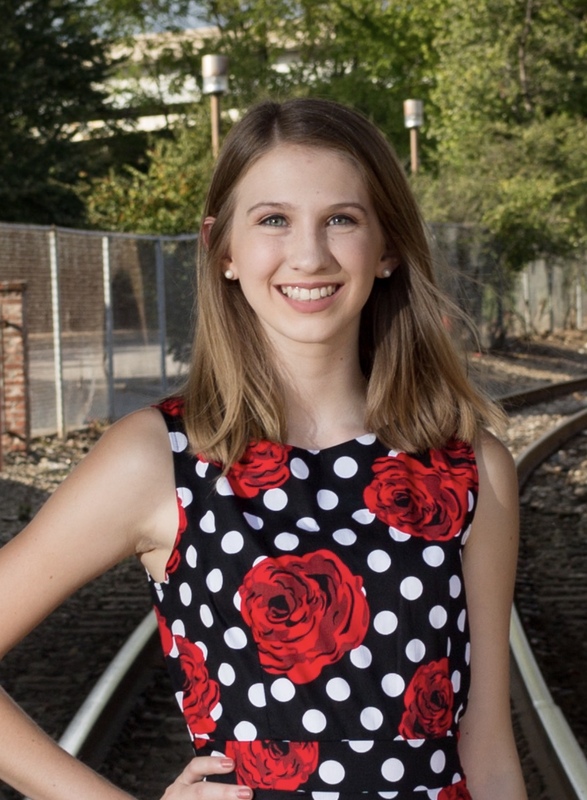 She received an undergraduate grant to continue working on her independent project in Summer 2019. Sarah joined the lab in August 2017 as an undergraduate and received a BS in Biochemistry and Cellular and Molecular Biology in 2018. As an undergraduate, Sarah helped launch a new direction in the lab — gut microbiome research on dung beetles. She returned to the lab in November 2018 as a Research Assistant to help with a variety of ongoing and new projects. We’re excited to have Sarah back! Previous Team Members — folks we miss! Matt worked in the lab from June-December 2017. He completed his BA at the University of North Carolina, Chapel Hill in 2011. 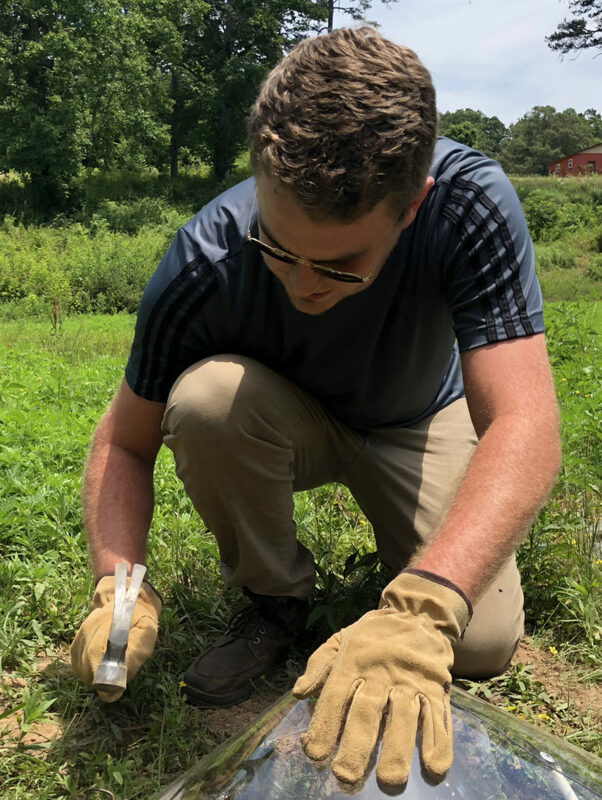 While in the lab, Matt helped with beetle trapping in the Smokies, dung beetle breeding in the lab, and a warming experiment in the field. 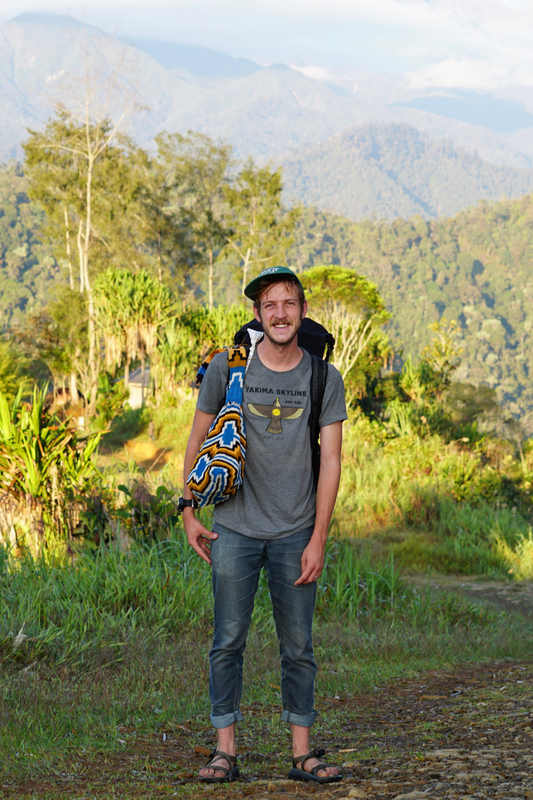 He also first-authored an article on breeding biology of a rare Ecuadorian bird that has been accepted for publication. He is starting a Masters at Cal State Monterey Bay in August 2019! Shelby was in the lab from January-June 2018. 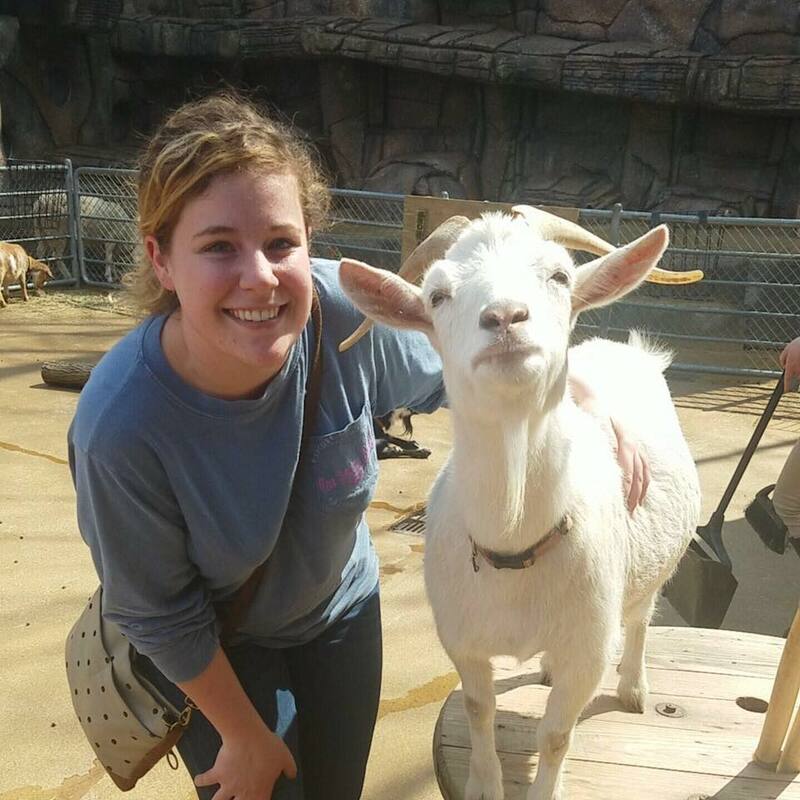 In addition to being in the Department of Ecology & Evolutionary Biology, Shelby was part of the Vols Teach Program, which emphasizes field based experiences and is aimed at training those interested in a career in secondary teaching. 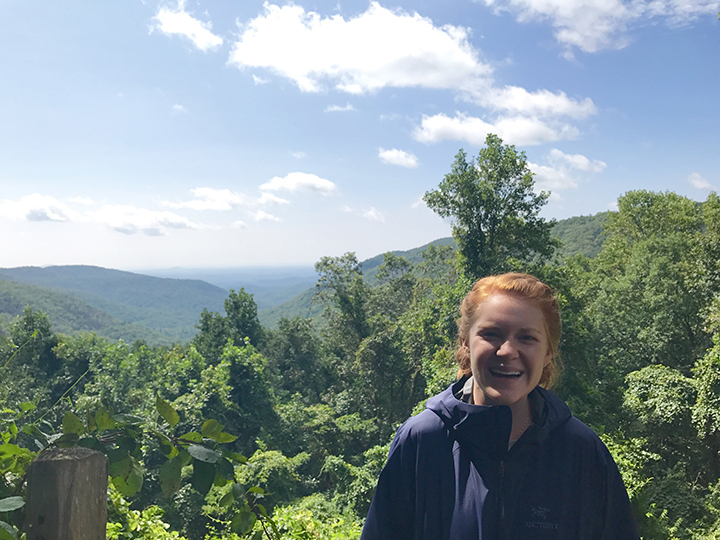 Shelby helped with several outreach efforts in the lab, and she was the Education Coordinator for our summer research program with high school students of the Eastern Band of Cherokee Indians. 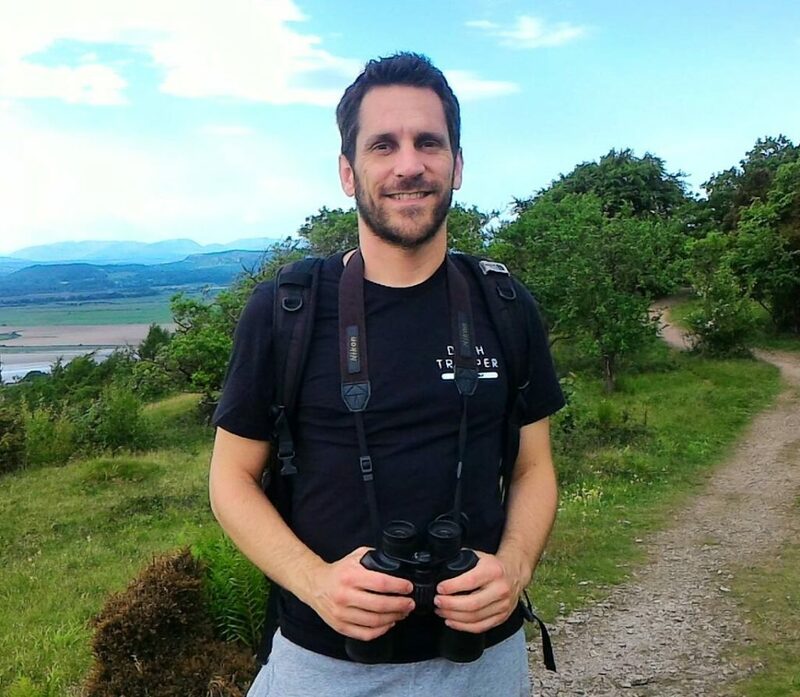 David was a lab member from May 2017-May 2018. David helped with dung beetle breeding experiments and worked on a sodium addition experiment. He also co-authored a manuscript on the breeding biology of a bird species from Ecuador. 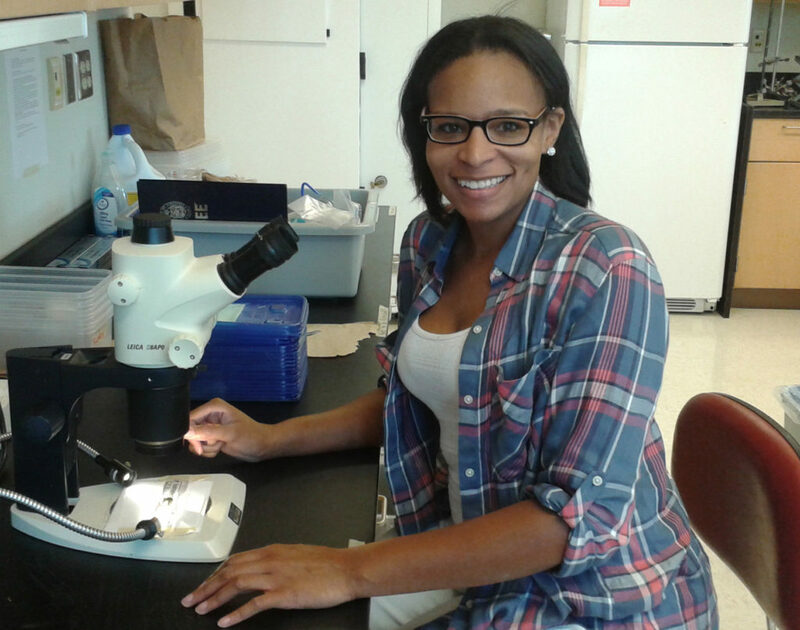 Atira was in the lab from September 2016-May 2017. She received her Associate of Science degree from Pellissippi State Technical Community College. She completed her B.S. in Biology at the University of Tennessee in 2016 with a concentration in Microbiology. 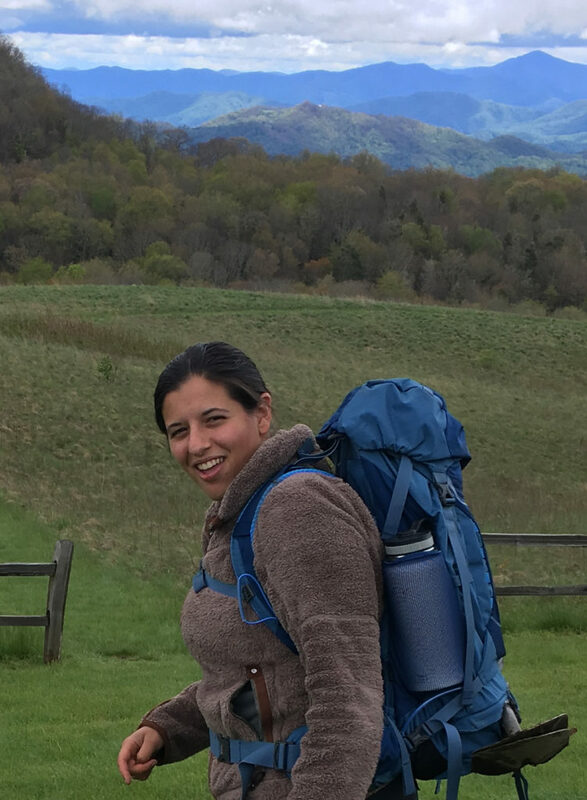 Atira became particularly interested in ecology and evolutionary biology and took additional undergraduate courses to round out her education while working in the lab. She assisted with dung beetle research and worked on an independent project examining operative temperatures of beetles across seasons.